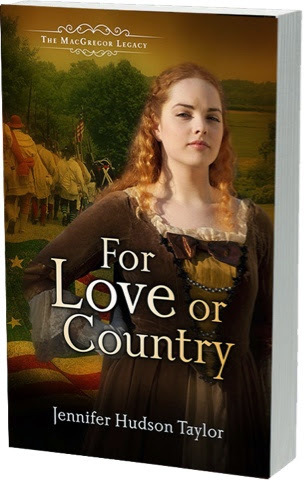 For Love or Country is a great book to read. There is no part of the book that is over powering such as romance, war, or even spy games. They fit together making the characters and the story come to life in your mind as you are reading. This book is hard to put down once you start and one that can be read more than once. It is hard to not write more however I try and not give spoilers. I will say this book is well worth the 5/5 stars.